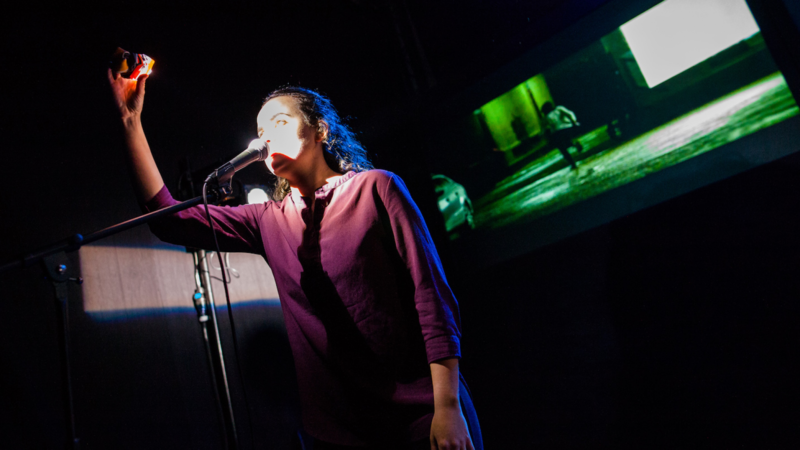 Want to get involved with one of London’s most exciting new theatre and performance festivals? Upstart Theatre is looking for a Front of House Manager to be part of DARE Festival on Thursday 25th, Friday 26th and Saturday 27th October 2018. You’ll be helping support an eclectic and daring line-up of theatre and installations in the atmospheric setting of the Ditch at Shoreditch Town Hall. The Front of House Manager will be responsible for managing a small team of volunteers throughout the festival to fulfil roles including ushers and access assistants. The Front of House Manager and the team of volunteers will be the face of the festival for audiences. • Liaising between the Upstart Theatre team, the artists, and venue production team. • Managing a small team of volunteers throughout the festival, including assigning duties to each of them and overseeing their tasks. • Being the face of the festival and a first point of contact for audiences. 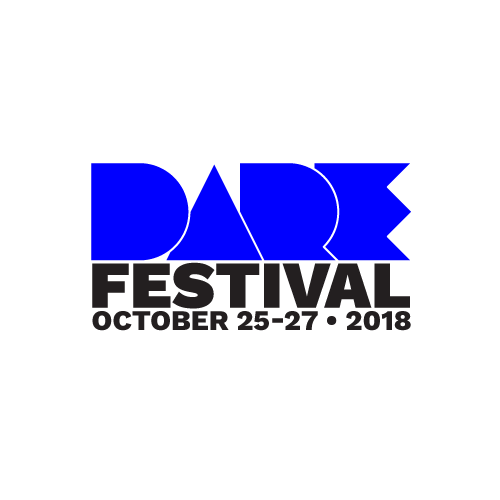 DARE Festival runs from 7pm to 11pm on Thursday 25th and Friday 26th October, and from 12pm to 11pm on Saturday 27th October. You will be required to be available for the full period, as well as for a volunteer briefing session which will take place from 5-6pm on Thursday 25th October, and for one planning meeting in advance of the festival with the Festival Producer. You will be paid a flat fee of £400 for the week. To apply for the role of Front of House Manager at DARE Festival, please email hannah.tookey@upstart-theatre.co.uk with a CV and short cover letter detailing how your experience meets the job description.